The IAMAI is working on a digital outlook report for 2014, which is slated to release next month. 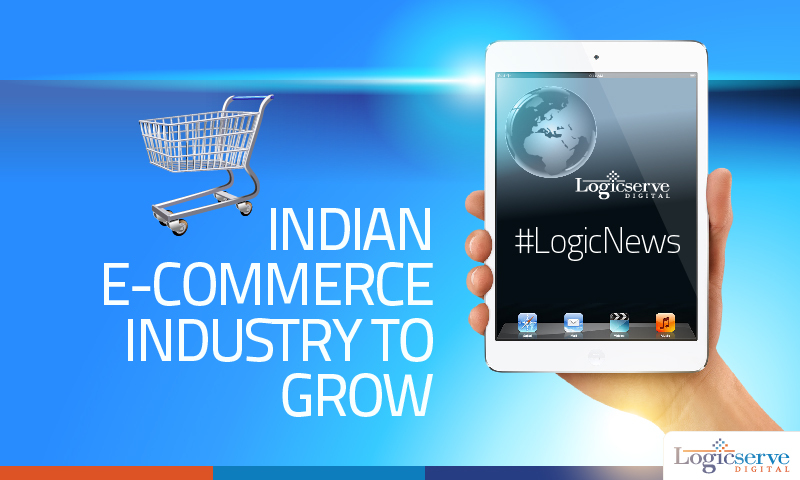 Meanwhile, the body shares that we can witness a higher growth in Indian e-commerce market for 2014. Factors such as higher penetration rate of internet, increased trust level and the pricing advantage might lead the way for the growth. As reported in Times of India, at present, there are over 2.5 crore online buyers and more than 21.3 crore internet users in the country, according to the Association. This is welcome news for all e-commerce and coupon code publishing players. The higher the internet access the higher is the consumer base. The recent trends and developments have added various innovative ideas and price comparison platforms to e-commerce. One needs to wait and watch where the trend goes. Weekend Digital Media Round-up: Google’s Responsive Search Ads, Facebook’s AR ads, Twitter’s Promoted Trend Ads and more.. Weekend Digital Media News Roundup: Efficient use of ad customisers, new social platform features and more. Weekend Digital Media Round-up: Google’s AMP Project updates, Instagram’s New Polls feature in Stories, LinkedIn’s Talent Insights and more..